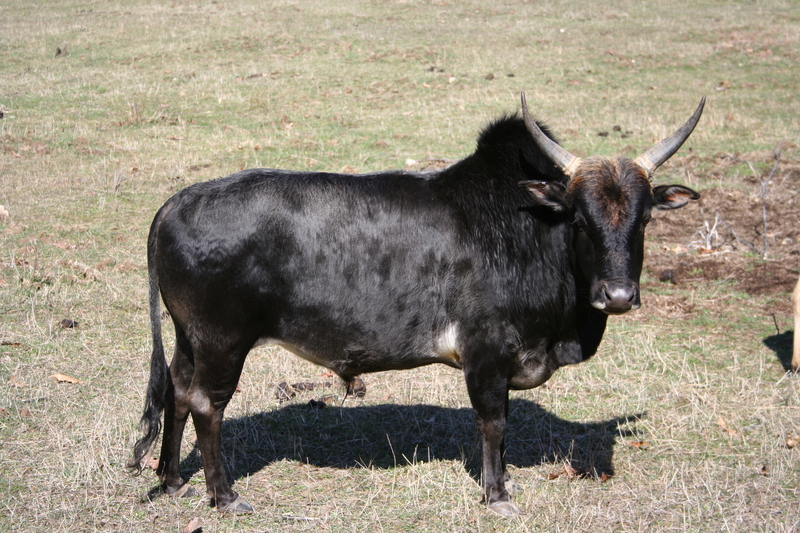 Are you selling this zebu? I am very interested. Please call me at (559) 301-5035. Thank you.